If you hadn’t already guessed it from the title: a baby boy will be joining our family next Spring! 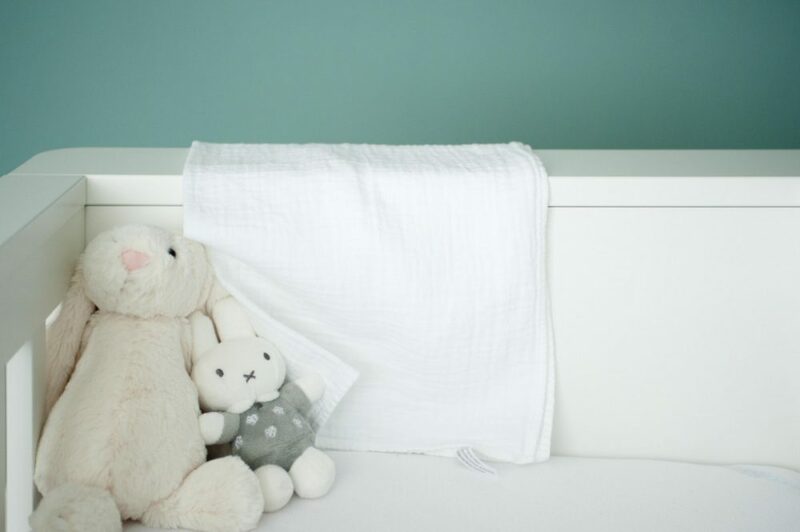 I’m halfway through my pregnancy now and have been feeling relatively good so far. With a rapidly growing belly though, it’s becoming more and more of a challenge to keep up with a highly energetic toddler and all my daily demands. But hey, what matters most is that the little one and I are doing fine. After months of hard work, I’m at the final stages of writing my first ebook! 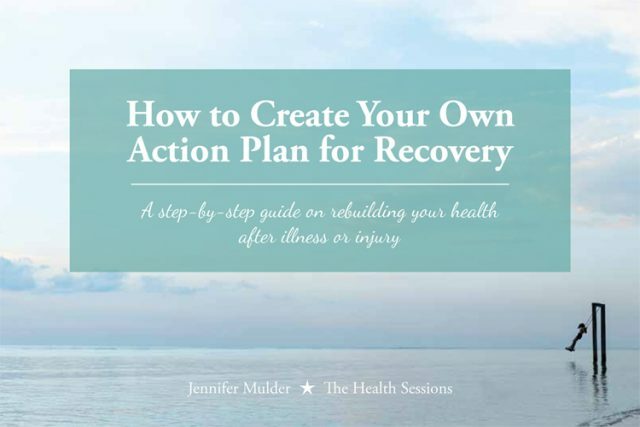 It’s called ‘How to Create Your Own Action Plan for Recovery‘ and it’s a step-by-step guide on rebuilding your health after illness or injury. This holistic recovery plan will provide in-depth advice to anyone suffering from health problems who wants to feel as happy and symptom-free as possible right now – without making empty promises of full recovery or miracle cures. The idea is that you pick and choose the lifestyle strategies that are useful to you, so you can create your own personalised action plan for recovery. 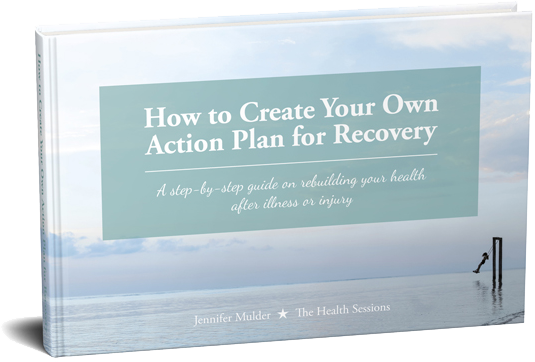 ‘How to Create Your Own Action Plan for Recovery‘ is expected to be released early 2017. It will be available as an ebook via Gumroad. If you’d like to be the first to know when the guide is published, please sign up for The Health Sessions’ weekly newsletter here. 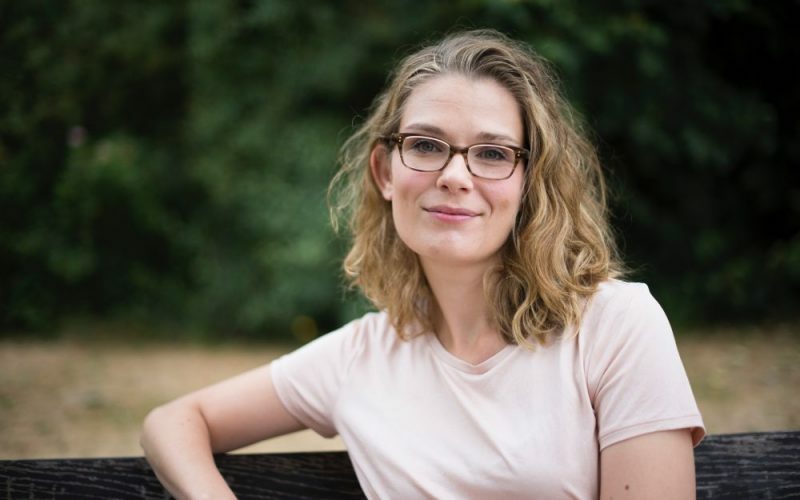 And lastly: To keep this website updated with helpful advice on a healthy lifestyle and coping with chronic illness, I will be accepting guest posts and interviews during my maternity leave from March until July. 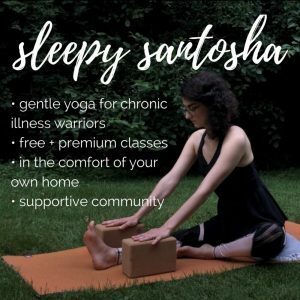 So if you’re interested in doing a written interview about what it’s really like to live with chronic illness, I’d love to hear from you! If you’d like to write a thoughtful article for The Health Sessions, please check out the guest post guidelines or send me a message for more information. I’m looking forward to share more happy updates on the book and baby with you in the new year!